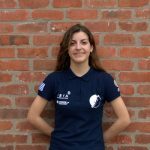 ESA’s Earth Observation Satellite Design Training Course | Electra Karakosta – A.S.A.T. 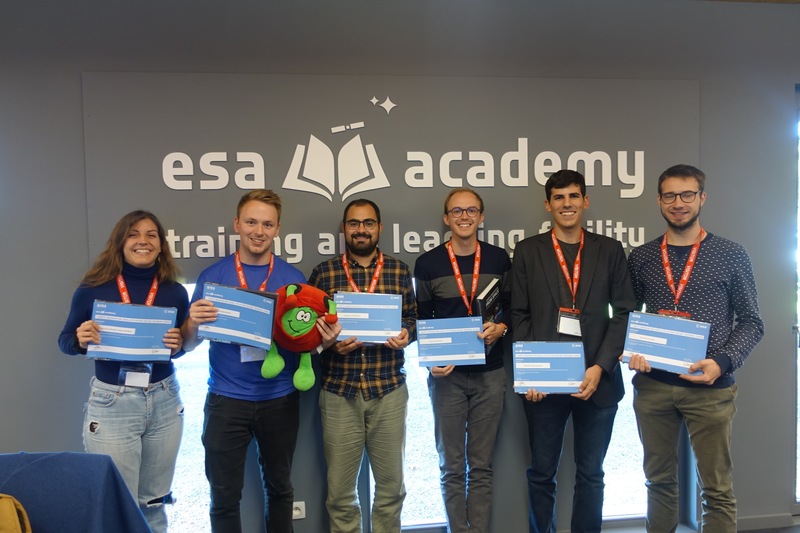 “During 1-5 October 2018, I took part in ESA Academy’s first Earth Observation Satellite Design Training Course. 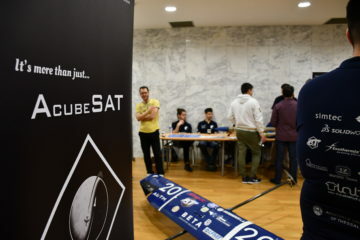 Throughout this admittedly intense week, me and another 29 students across Europe gained thorough technical insight on the aspects to be taken into account when designing a satellite of this caliber, from the physics behind the payload instruments’ operation, to the systems engineering and interconnection of the different subsystems. Apart from the impeccable organization and quality of the lectures, what striked me the most was the eagerness of the instructors, albeit currently retired staff members of ESA, to share their knowledge and experiences gained from years of expertise in their domain. 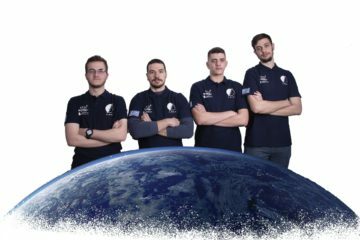 It was fascinating to hear about past missions they have managed, and realise how responsibility, cooperation and learning from your mistakes are highly valued. 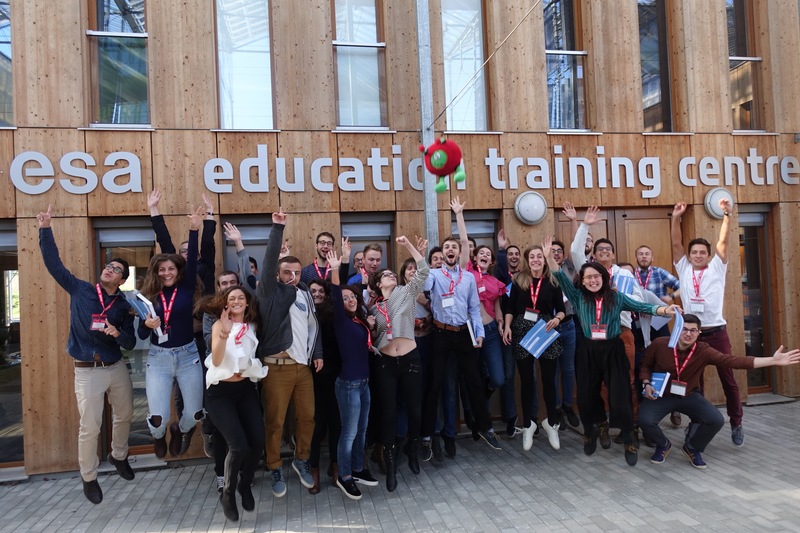 Alongside our trainers, a great source of inspiration and motivation were also the other participants. Meeting people who are passionate about what they are doing and share the same aspirations and dreams as you is truly something else.